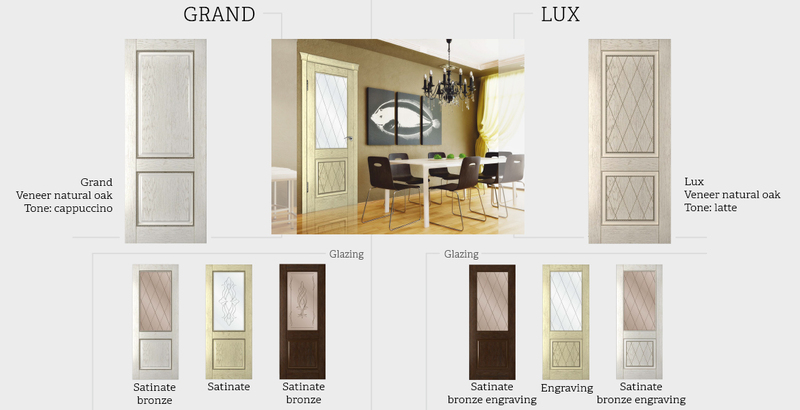 Welcome to the RUMAX website — the largest wholesale producer of beautiful interior and reliable doors in Russia. We are a proven wholesale supplier that guarantees impeccable quality and a wide range of products sold. 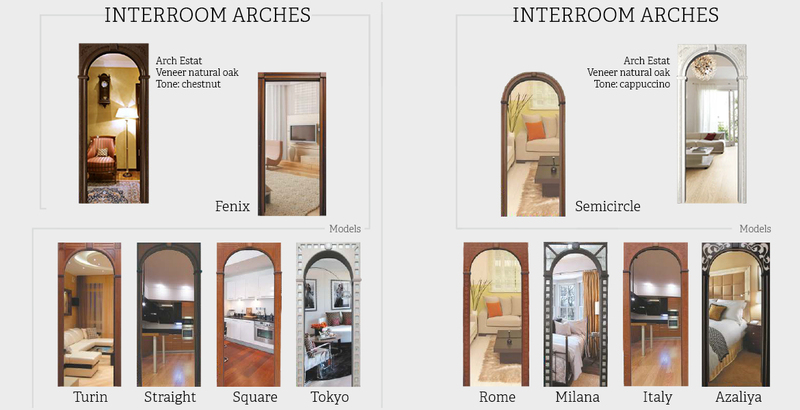 The factory of doors appeared on the market in 2001 and since then it has been manufacturing high-quality arched constructions, entrance and interroom groups. Continuous improvement of production technologies, application of environmentally friendly high-quality and reliable materials allows us to guarantee the quality of the final product to the consumer, leaving its cost at available marks. Our warehouses are located in different regions of Russia, which facilitates logistics, reduces costs and allows you to supply doors in bulk in the shortest time. 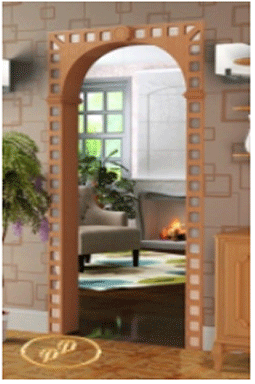 Doors from a trusted manufacturer. 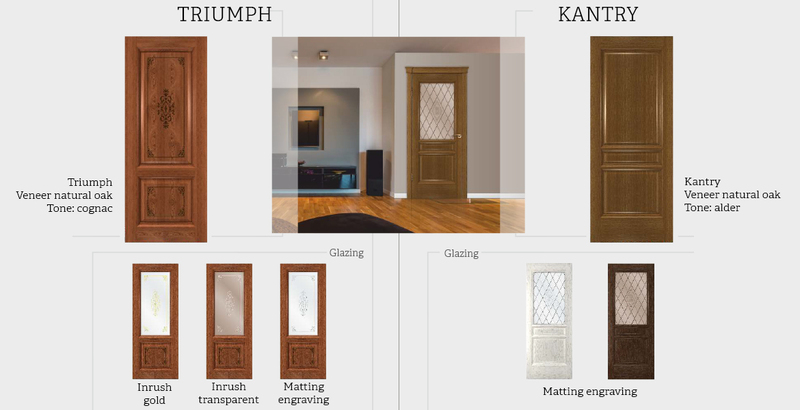 High qualification of the masters and application of advanced technologies allow us to produce premium-level doors that, in terms of performance and design, are not inferior to European counterparts, but at the same time have a much more attractive price. 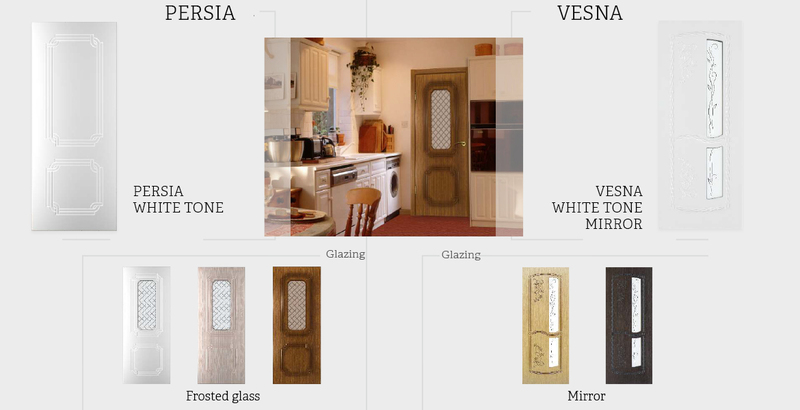 An unchanging leader in sales of our factory are reliable and practical doors from veneer. Harmonious mixing of modern technologies and contemporary trends in interior design. 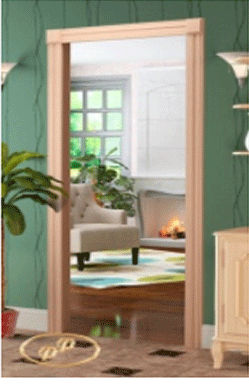 Doors with enamel coating are popular, practical and accessible option to make up a room. 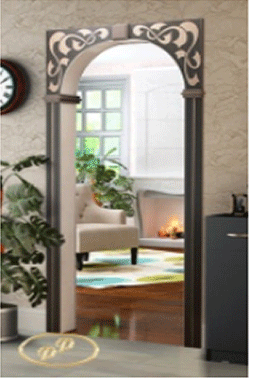 A baguette door decoration is a popular market trend. 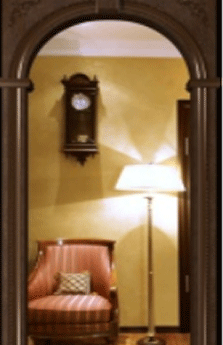 The interior arches harmoniously unite the rooms and visually expand the space. 1. Impeccable quality and modern design. We constantly monitor the market and do our best to implement the latest trends. The rich choice, variety of designs and styles favorably distinguish the RUMAX products from the analogues on the market. 2. 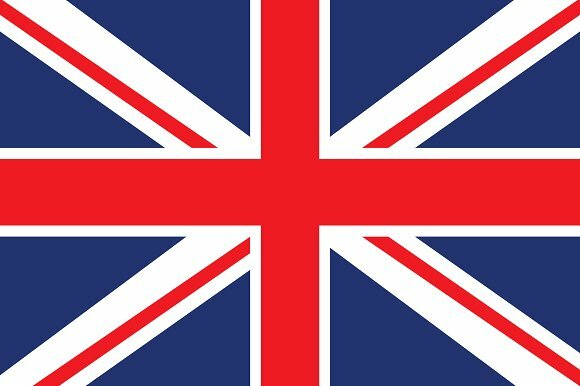 Mutually beneficial terms of cooperation and affordable prices. Due to the use of advanced technologies, we create unique perfect solutions that have a democratic value. 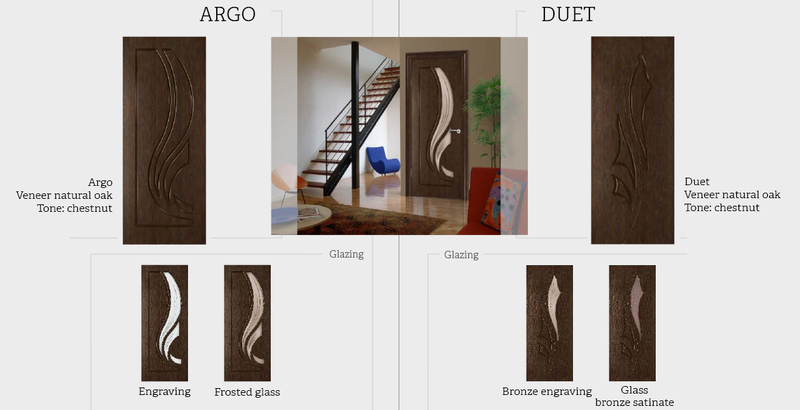 Buy interior doors in bulk you can on the most favorable terms, with fast delivery to the region you need and additionally get competent help in the development of brand sections, advice on promotion and sale. 3. Safety and environmental friendliness. In the production of input groups, harmless environmentally friendly materials are used that have all the necessary quality certificates. We cooperate with reliable suppliers of raw materials, so we are confident in the level of raw materials used and are ready to guarantee it to you. 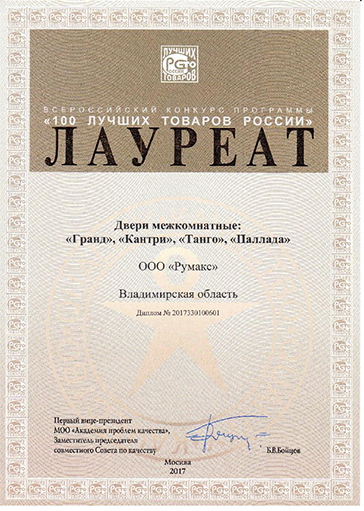 The factory for the production of doors "RUMAX" invites organizations of different sizes and forms, private entrepreneurs to mutually beneficial cooperation. By concluding a deal with us, you make the right decision, invest money in developing your own business. With us you will not be mistaken - neither a door nor financial investments. The assortment is regularly updated, supplemented with interesting novelties that can attract your attention. Call us! ... and most importantly — DO NOT MISS THE DOOR! Need Help? Ask Our Expert Consultants! We pride ourselves in our customer service! Our experts are here to answer your questions to help you.